School security and safety in schools has never been more relevant. Some window films give staff and students a few extra precious minutes to run to safety or call 911 when faced with a break-in or a natural disaster. We appreciated how this was mentioned in this recent article Designing Schools as a Deterrent for Mass Shooters. Security window films can make it harder for someone to commit violent attacks. 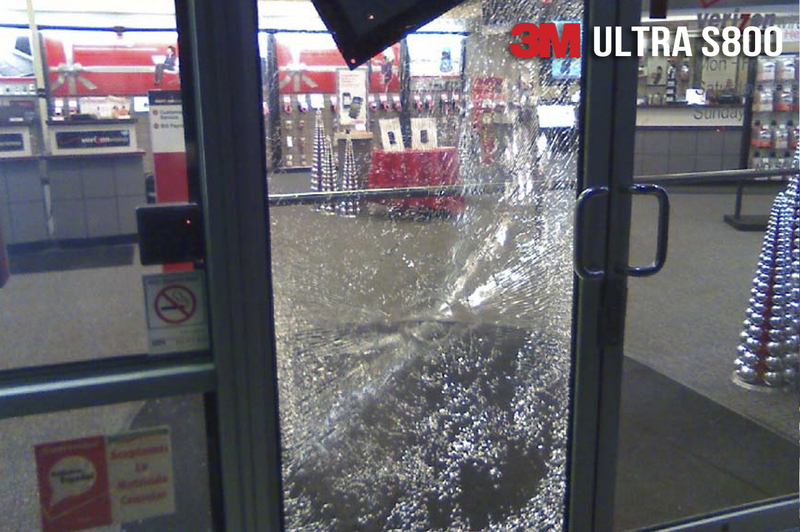 These videos from 3M show how your safety can be protected by window film. Check them out!